Three former manufacturers of lead paint - ConAgra, Sherwin-Williams, and NL Industries- filed separate petitions with the US Supreme Court after a California court denied their requests for a rehearing, while affirming a $1.15 billion payout on lawsuit pursued by the People of California. The petition for appellate review is the latest from this ongoing litigation spanning nearly 12 years. In 2006, several California counties including San Francisco, Los Angeles, and Santa Clara County filed a public nuisance lawsuit against some former lead-based paint producers. The lawsuit alleged that the defendants- including ConAgra, Sherwin-Williams, and NL Industries- were liable for damages sustained by these communities. The defendants appealed this ruling to the California Supreme Court. In 2010, the Court ruled that contingency fee arrangement between the plaintiffs and their counsel was insufficient and remanded the case back to the trial court. From there, the plaintiffs tried the case again but this time only against Sherwin-Williams, NL Industries, and ConAgra specifically. In 2014, the People of California won $1.15 billion in a nonjury trial which was supposed to be placed in a lead abatement fund for the community. This led to the appeal to the Supreme Court. According to the defendants, the trial was unfair because the plaintiffs did not have to "demonstrate the presence of deteriorating lead paint at any house". The companies are concerned that the ruling will set precedence for other similar lawsuits. 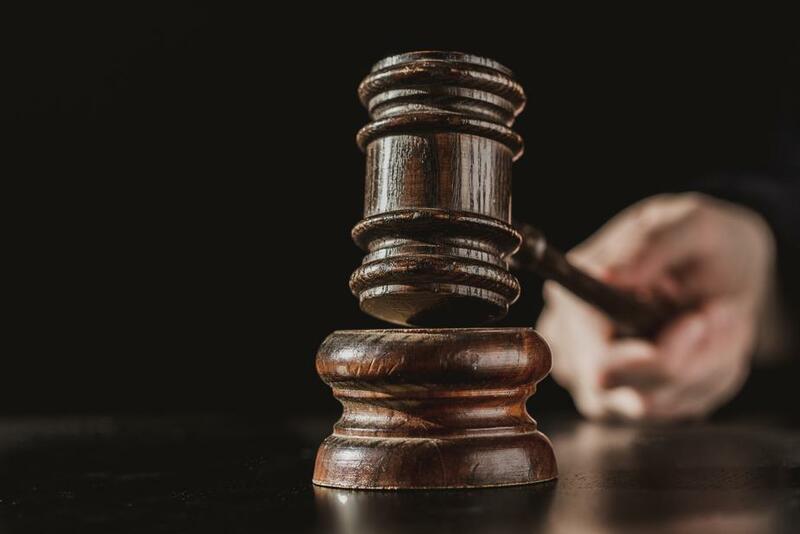 "It is thus imperative that this Court intervene now, before an extreme causation-and-reliance-free form of 'public nuisance' liability becomes the weapon of choice in the ongoing tort wars," ConAgra defense said in their recent petition. Regardless, the petitions were denied and the three former lead-based paint manufacturers are expected to pay $1.15 billion toward lead abatement in the state of California. California has recently been the site of a lead poisoning crisis due to deteriorating lead paint in old homes. To follow the litigation, visit the court document here. To learn more about lead abatement and how to get involved in this important field, visit Zack Academy.